/ins PulPaper is the leading exhibition and conference event in the forest industry’s calendar. It will be held in Helsinki, Finland on 29–-31 May 2018. The forest industry is experiencing a transition period as the environmental impact of the sector is known better than before. The event programme takes this into consideration with a strong environmental perspective. The umbrella theme of the event is “Visit tomorrow today.” This refers to new innovations and technologies that the forest industry can harness to evolve in the digitalising world, while respecting the environment. PulPaper will feature a varied seminar programme on all three days of the event. Business Forum is a seminar for company management, focusing on themes ranging from consumer habits to sustainable development and from innovations to changes in management. PulPaper Conference, targeted at forest industry experts and researchers, will be held from 30 to 31 May. Forty experts, researchers and company representatives from the Nordic countries, Japan, North America, and other parts of the world will speak at the seminar. The themes include the circular economy, biomass use, climate change, and biorefinery development. Environmental standards are often seen as a burden on industry. However, PulPaper approaches this topic through opportunities. As environmental friendliness and responsible production are increasingly guiding the purchasing behaviour of consumers, innovations that cater to consumers’ wishes in terms of ecology, functionality, aesthetics and price level are emerging as competitive advantages for companies. PulPaper Conference swings the spotlight on many innovations that are revolutionising the whole industry. These include data-based sensors used in pulp industry wastewater treatment, a new catalytic bleaching method and the utilisation of industrial waste as an agricultural fertiliser. In addition, the conference will present a research project that seeks a breakthrough technology for chemical pulp production. Plastic is the dominant packaging material the world over. Due to its long decomposition period, plastic waste places a great burden on the environment. Almost all fields of industry have started using bioplastic: electronics, agriculture, textiles and healthcare. Wood is envisioned as the renewable raw material of the future, which will be used in both packaging materials and textiles. PulPaper Conference will present solutions based on renewable wood materials to replace fossil-based materials. The Swedish startup Cellutech will reveal what new materials the company is currently developing from wood. The current development of bioplastics will also be reviewed. The Finnish packaging startup Sulapac will be presented as a business case that provides a great example of ingenious packaging design. Its packaging materials are made from wood and intended for cosmetics products. They turn ecology into a luxury. Sulapac has a competitive edge because it can compete in terms of price with comparable packaging materials made from plastic, and the material can be mass produced with the same equipment as plastic. PulPaper Conference will also deal with the use of forest biomass and the management of climate change. Speakers will address regulations related to the industry at the EU level and ponder the availability of biomass and related policies. The 3D Printing of Biomaterials seminar will also be held at PulPaper. When it comes to printing materials, the development of biomaterials opens up plenty of opportunities for new value-added uses of cellulose. 3D printing of biomaterials provides companies with a way to make cost-efficient customised products that save on materials and are environmentally sustainable. The seminar will present promising examples of cellulose-based insulation materials, for example. Admission to the PulPaper exhibition is free of charge. You can now register for the paid programmes - PulPaper Conference, Business Forum and 3D Printing of Biomaterials - at www.pulpaper.fi. In addition, you can sign up for two excursions to visit pioneering companies in the field. Visits to Metsä Group’s new Äänekoski bioproduct mill and Kotkamills’ board mill will be organised on 31 May and 1 June. 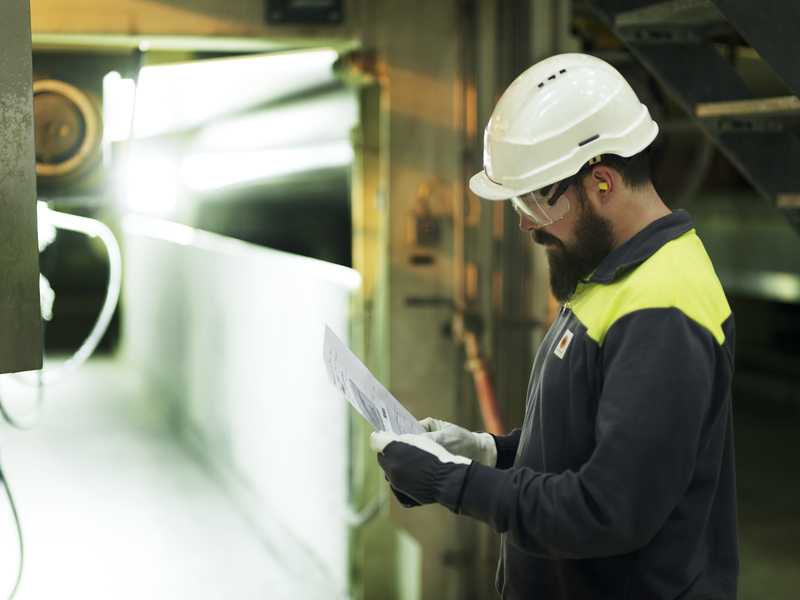 Forest industry products account for about 20 per cent of Finnish exports, and the industry is important to the country’s success. The forest industry is a major employer, particularly in rural regions – it employs about 41,000 people directly and around 140,000 indirectly. 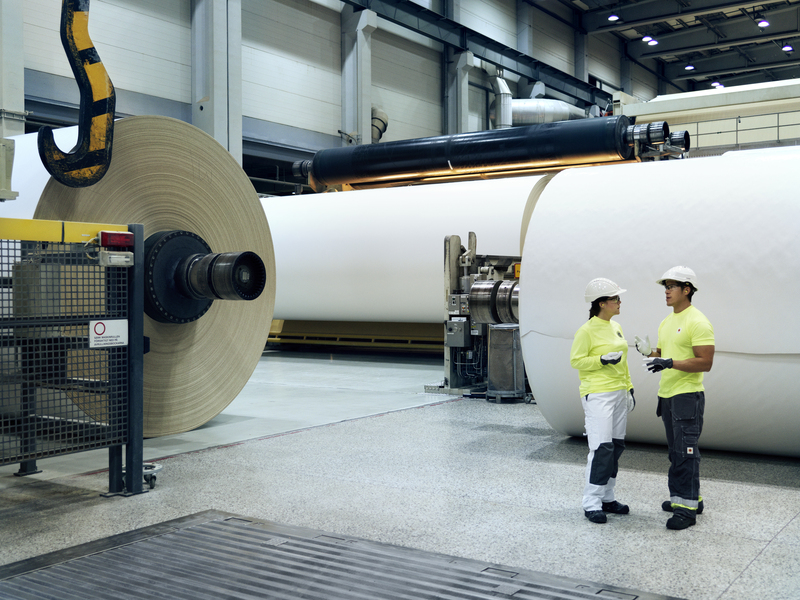 Finland has 49 paper and pulp mills, and more than 200 industrial sawmills, panel factories and other companies manufacturing wood products. 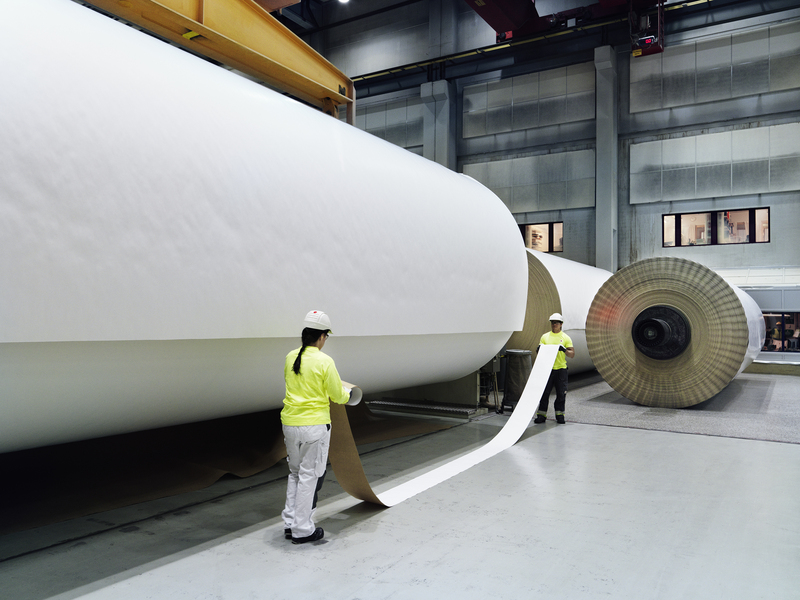 The current products will serve as the basis of business in the years ahead, too, as next-generation paper, packaging and wood products are developed continuously. In addition, new bioeconomy products and business functions are being developed alongside the current products. The bioeconomy will create new companies, jobs and prosperity. 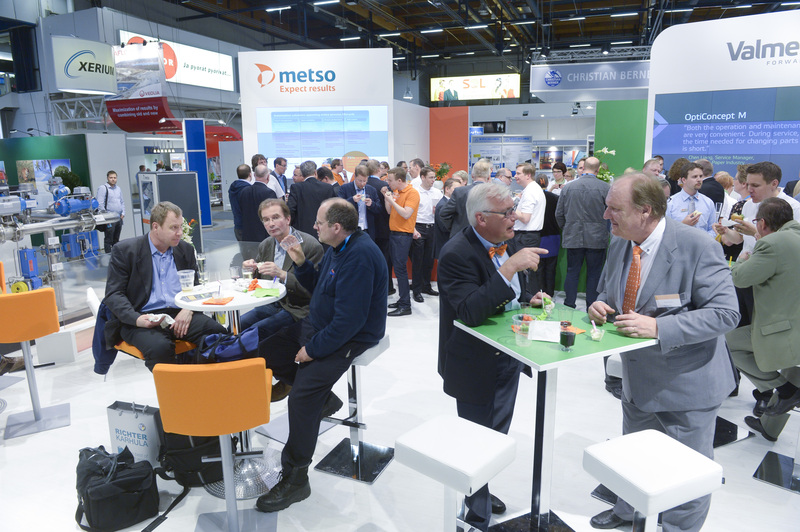 PulPaper, PacTec and Wood & Bioenergy are events with a wide-ranging focus on the forest industry. 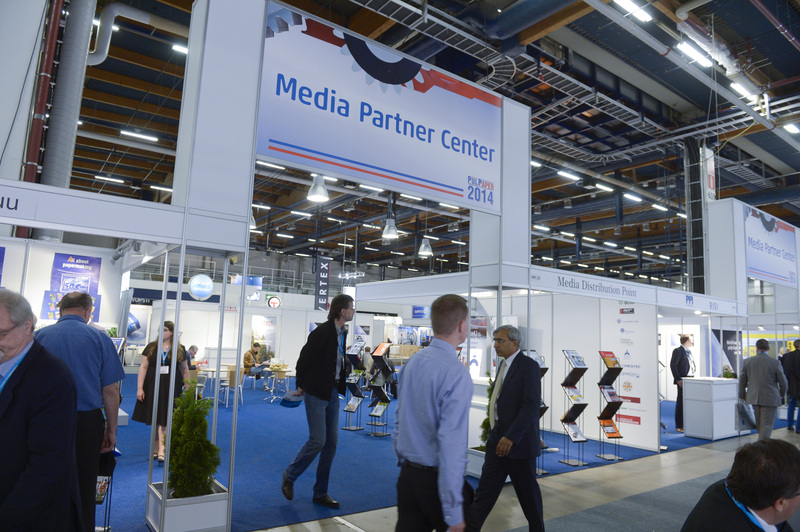 They will be held at Messukeskus in Helsinki on 29–31 May 2018. The event was last held in 2014, when it attracted visitors from 70 countries. About 400 companies will participate in the exhibition and around 10,000 visitors are expected. Caption: Stora Enso drives sustainable forest management as it safeguards forest health and productivity, helps combat global warming, and protects biodiversity – whilst securing the long-term availability of our renewable resources.